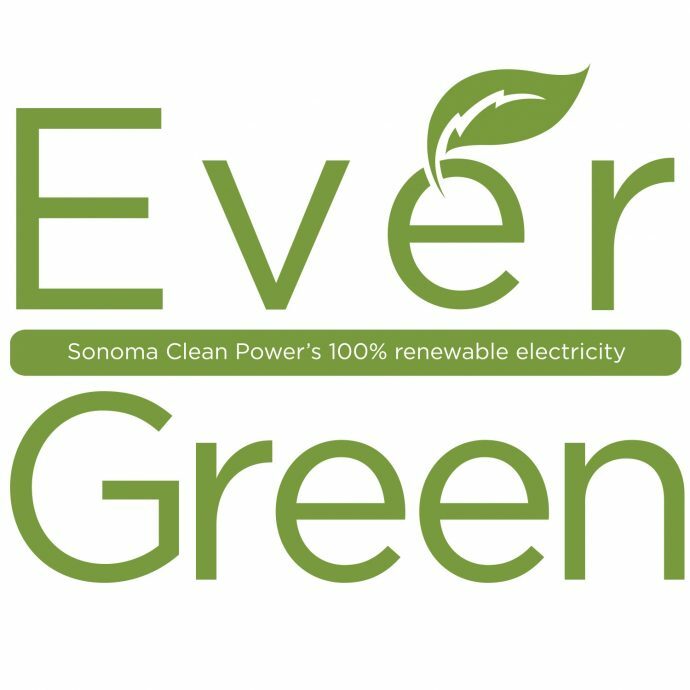 The City of Sonoma will be the first in the county to switch all of its own electric accounts to Sonoma Clean Power’s Evergreen or 100% clean power option (https://sonomacleanpower.org/your-options/evergreen/). This means all of the electric for the city will come from geothermal (The Geysers, http://www.geysers.com/) and solar sources, no carbon footprint will be created to produce the city’s energy. This move was strongly supported by city manager Carol Giovanatto and the entire city council, which voted 5 to 0 to support it at the 10/3/16 council meeting. 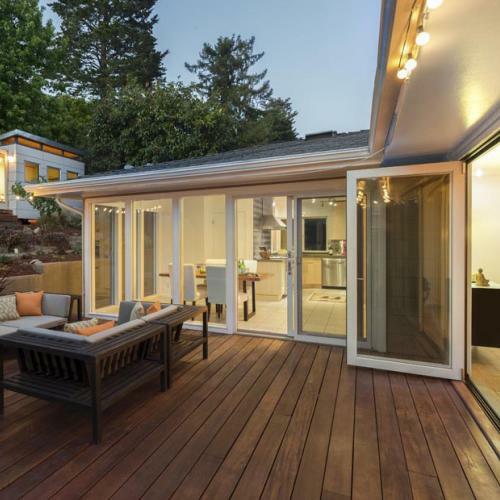 The $19,500 per year cost for the city to have Evergreen energy brings with it multiple benefits, and was seen by the City Council as an overwhelmingly solid policy choice.